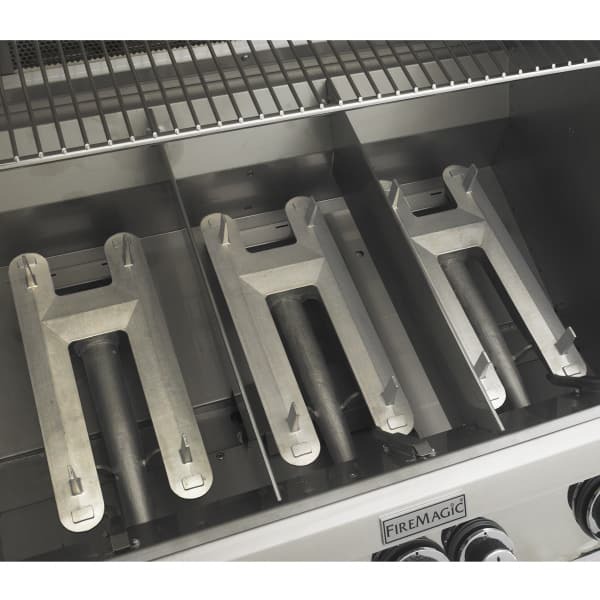 Can’t decide between the ease and convenience of a gas grill or the flavor and tenderness of a charcoal grill? 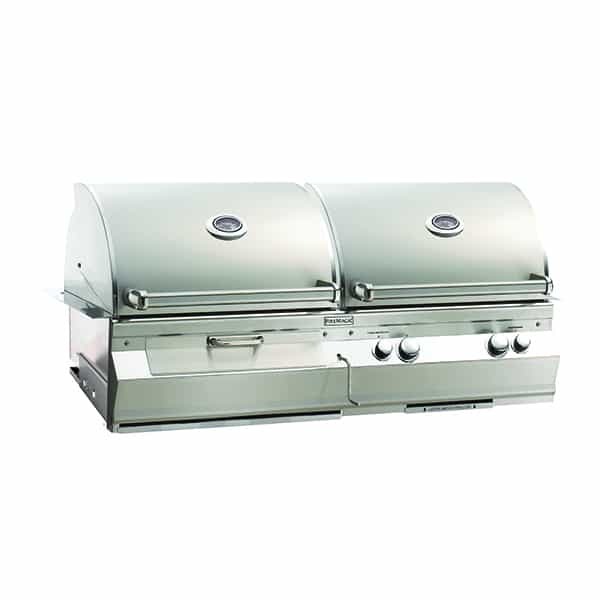 You can have both with the Aurora A830i Built-In Combination Gas/Charcoal Grill by Fire Magic! 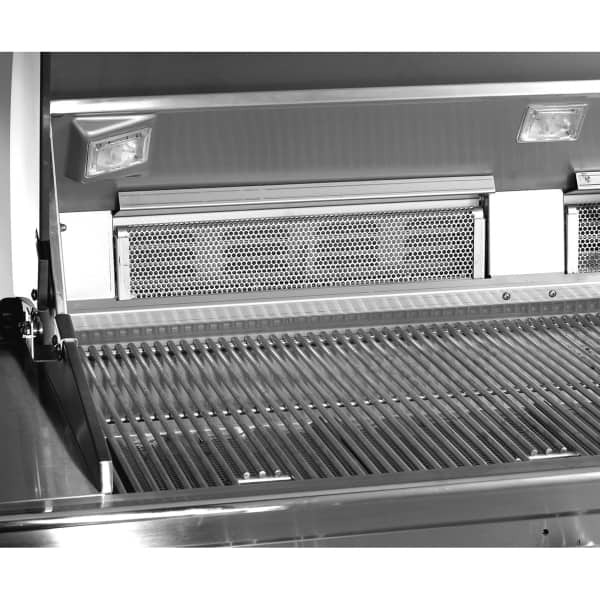 This combination gas and charcoal grill offers 828 square inches of cooking surface. 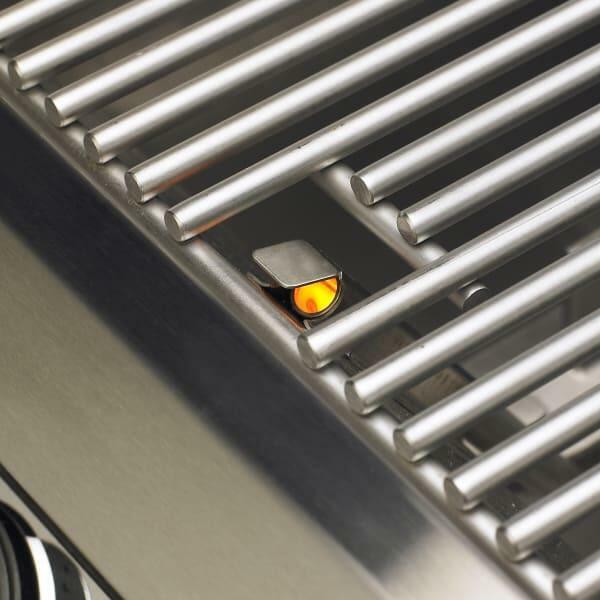 It comes with two cast stainless steel E burners, (a Fire Magic exclusive), which have 50,000 BTUs of grilling muscle. 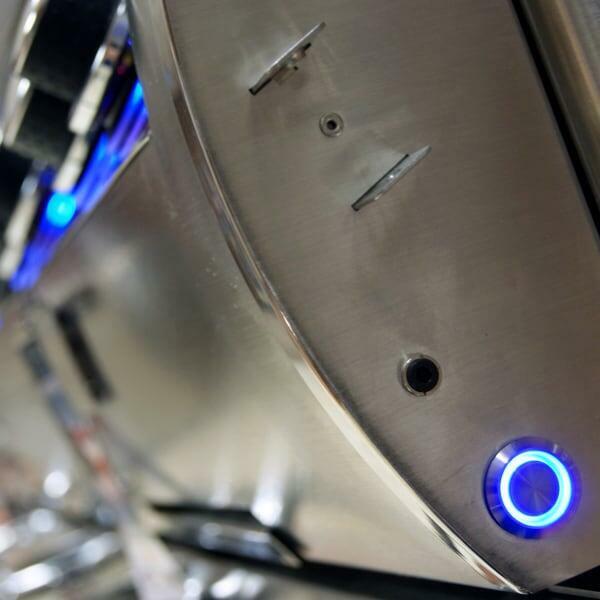 On top of that is the robust 16,000 BTU rotisserie recessed backburner, where you can use the super high torque rotisserie to grill succulent poultry or roasts. 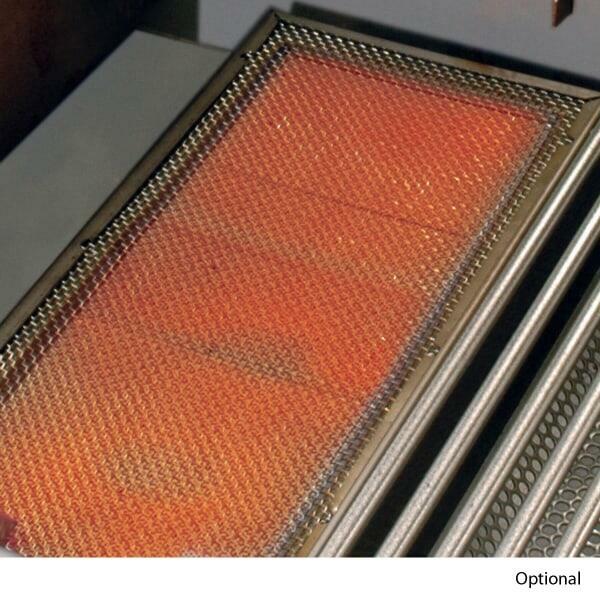 There are two heat zones with separators that allow you to cook at different temperatures at the same time. No need for messy lighter fluid; the 26,000 BTU gas tube burner makes it easy to light wood chip or charcoal with ease. Finish off your outdoor kitchen island and enjoy the best of both worlds with the Aurora A830i Built-In Combination Gas/Charcoal Grill by Fire Magic.